Davis Memorial Mortuary, Inc. is the only African-American owned funeral home in Valley which has a dedicated Chapel for on-site funerals and family hours with a seating capacity of over 125. The 7,000 square ft. facility sits on approximately two acres of land, and has an abundance of parking space. 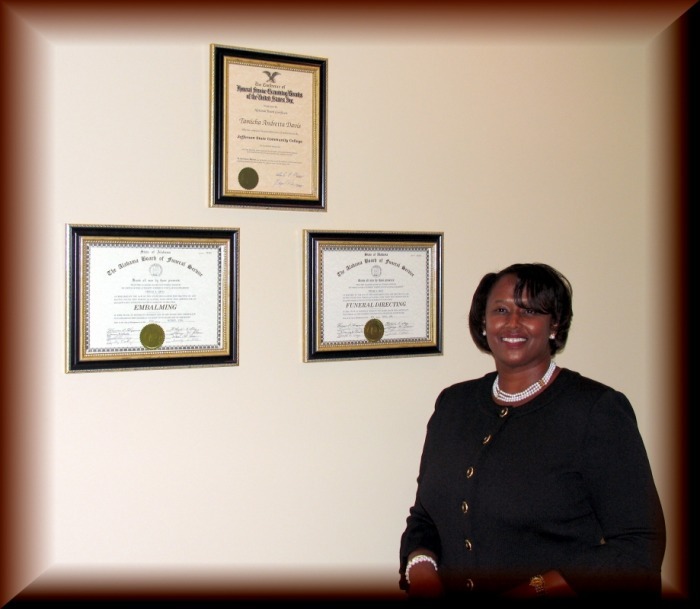 Davis Memorial Mortuary, Inc. is owned by Tamicha A. Davis, a licensed embalmer and licensed funeral director. She has a wealth of experience, having worked 17 years in the funeral service industry. 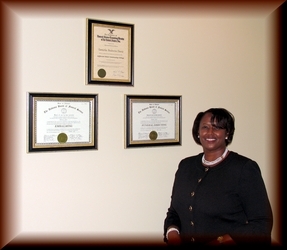 Tamicha has been employed by McKenzie's Funeral Home, Inc. of Tuskegee, Alabama as a Mortician and Pre-need Counselor. She also currently serves on the Funeral Service Education Advisory Board of Jefferson State Community College in Birmingham, Alabama. Establishing her funeral home is the fulfillment of a long-time pursuit and she looks forward to providing professional and caring service to the families of the Greater Valley and surrounding areas. 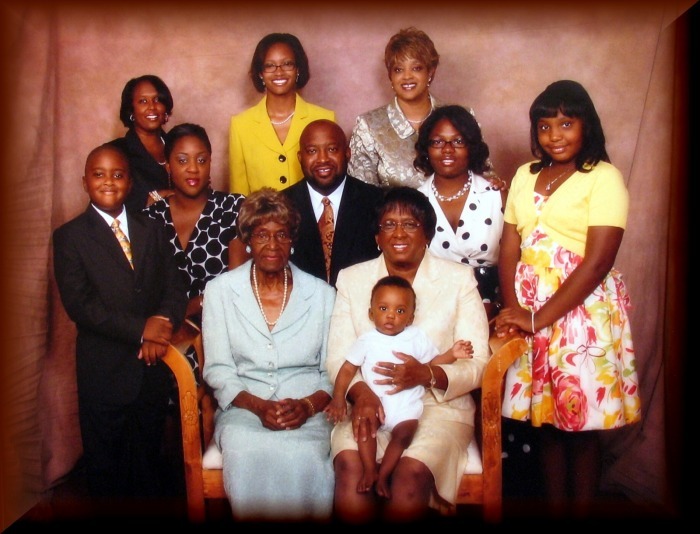 Tamicha 'Tammye" Davis is the daughter of Sallye M. Frazier Davis and the late Nathaniel Davis and the ​granddaughter of the late George W. and Mattie Asberry Frazier and Homer and Mattie Hightower Davis. Her siblings are Saleski A. Davis, a licensed embalmer and funeral director and also a licensed insurance agent and Cynthia D. Williams, a licensed cosmetologist.